Part of my youth was spent in the less fashionable western end of the Los Angeles metro area in a city called Pomona, named after the Roman goddess of fruit (which predicted the orange groves that would, for a time, mark this portion of the so-called Inland Empire). 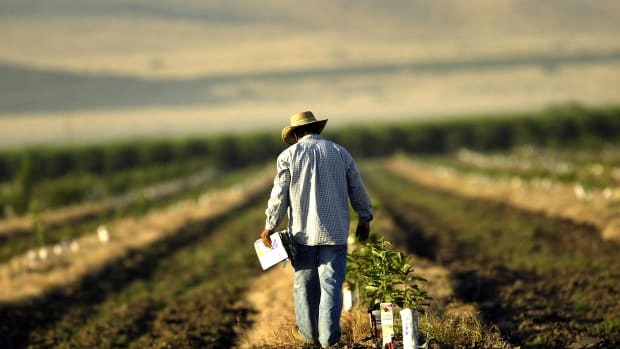 But the most common commodities at my time in the middle 1960s, as Dr. Demento would remind us, came from the smogberry trees; the fruit of factories and tailpipes was thick upon the horizon. I still recall constantly wondering how the ancients could possibly dream up any identity for the stellar constellations that to me were at best one or two hazy bright spots in the darkest night sky. And this was at a time when the air was actually getting better in Southern California thanks to a variety of regional and national regulations, although no real improvement was seen for another two decades and the air is still pretty crappy way too often these days. Experts say the intensity of pollution China faces today is not as severe as the US and Britain experienced 50 to 60 years ago, but the scale is much larger and the causes are far more complicated. 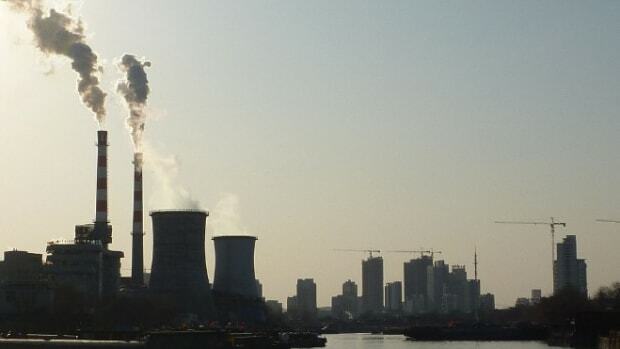 When the developed countries tackled air pollution caused by burning coal, industrial pollution was not a big problem, and so they could deal with the problem incrementally, says Ming Dengli, head of the international cooperation office at the Beijing environmental bureau. The battle against PM2.5 and ozone pollution started at a very late stage in the process. 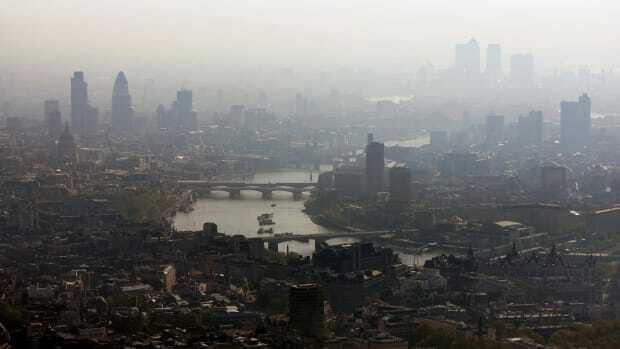 It took London about 20 years to lose the title "The City of Fog" following the enactment of the Clean Air Act 1956. By comparison, China is still facing severe smog and haze 40 years after relevant laws were introduced. "My friends and I have started to make jokes along the lines of &apos;Right now, it&apos;s healthier to smoke in Beijing than to breathe the air&apos;," says Camille Chanlair, a French national who has lived in the city since 2008. "They all avoid going out when they see the pollution. Some have bought air purifiers." What’s worse about particulate matter is that it’s also a prime contributor to climate change, as new research published this week in the Journal of Geophysical Research: Atmospheres confirms what was once suspected. That the sooty pollutant dubbed “black carbon” adds to warming is widely acknowledged; and is one of the key reasons that cargo ships sailing through newly opened Arctic sea lanes may save fuel and yet increase global warming simultaneously. 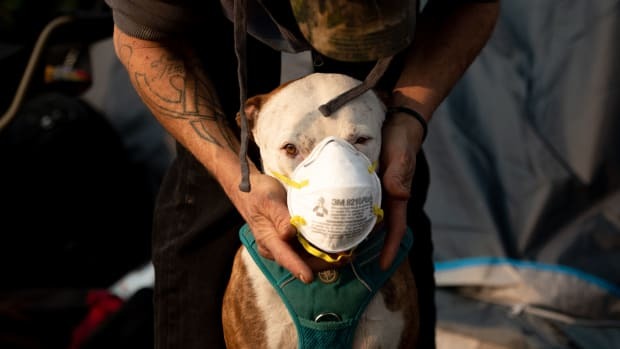 The new research IDs black carbon as the second-greatest human-caused source of climate change, after carbon dioxide. The old number two, methane, now comes in third. Pollution you can see is scary; pollution you can&apos;t see is scarier still. * This post originally gave the wrong figure for the number of microns in an inch.